Companies like Vertical Solutions build amazing home climbing gyms. But sometimes your budget, or your interest in home improvement requires you to do it yourself. 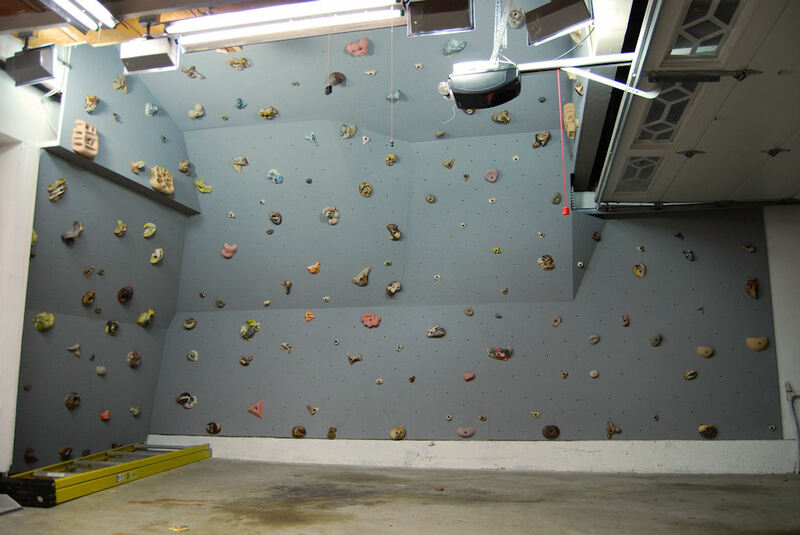 Building a home gym is a climber’s ultimate dream—creating a place where you can train any time of day or night—a place you can invite your friends for beers and bouldering, where you can set your own problems, choose your own holds. Building your own gym is completely feasible, as long as you have a place to put it. If you’re looking for inspiration or advice, our step-by-step guide can help you envision, design, gather materials for, create and finalize your own masterpiece.